December started off with our own TechnoGeek Learning Rally, click the link to read all about it. The next one is tentatively scheduled for end of March in the same RV park in Bushnell, Florida. If you’re interested please leave a comment at the end of the article. Then we moved on to our favorite Thousand Trails park, Peace River. We presented several afternoon seminars while we were there, but still had plenty of time to paddle the river. We even made a short video of our kayaking trip. We ended the year home for the holidays in Fort Lauderdale, Florida. While visiting with family and lots of friends, we found ourselves giving impromptu smartphone lessons. After helping one friend set up email on her phone, she exclaimed, “That was THE BEST Christmas present EVER!” We love what we do! If it looks like we’re in your area, contact us to come to your RV park! 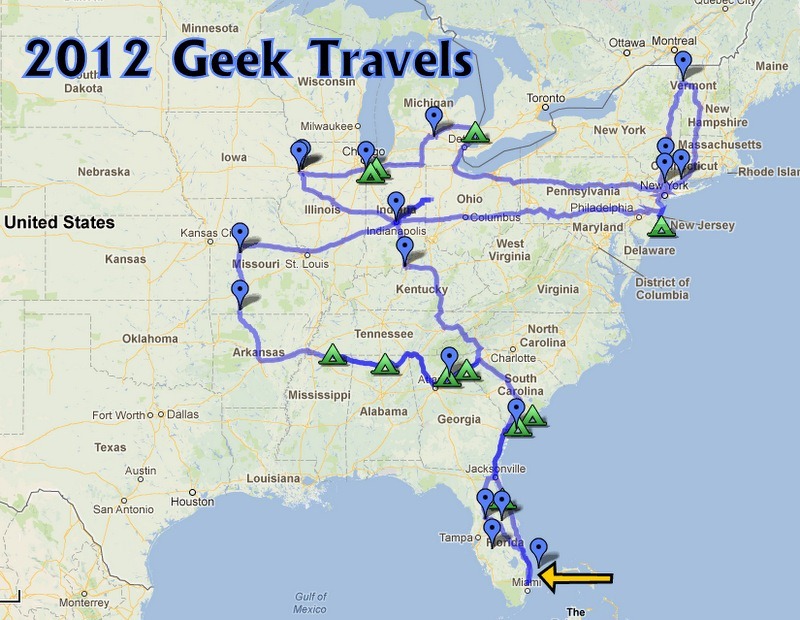 See our Frequently Asked Question: How Can I Get the Geeks to Come to My RV Park? Chuck Woodbury of RVtravel.com writes a New Year message about Michael that we should all read. As RV Travelers we have such wonderful opportunities to enjoy our world. Take advantage and enjoy it. Read Chuck’s article and more at the current issue of RVTravel’s Newsletter. The ‘Cloud’ is simply The Internet – but it is taking on special meaning as Apple, Google, Microsoft, and others are offering accounts where you can have your own slice of the sky. They also offer device independence. If you can start a document with your computer, finish it on your tablet, and view it on your smartphone, you’re using Cloud Computing. 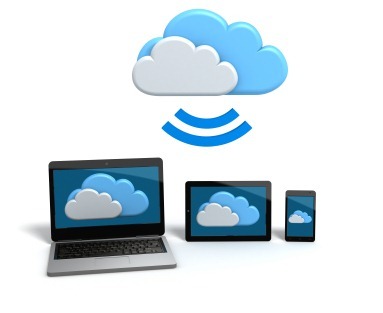 With names like DropBox, Google Drive, iCloud, or SkyDrive, it no longer matters what device you have in your hand because the application, and the content is in the Cloud. Make Friends with your Smartphone; go on a Date! While home for the holidays, we saw a lot of old friends. 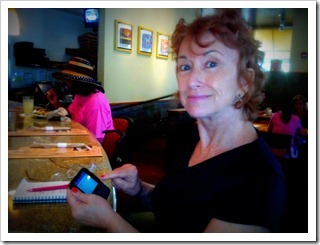 One of them, Mary Helen, told us how she was frustrated with her new Android smartphone. She’s always been pretty proficient with computers and it bothered her that she didn’t understand this new device. I said, let’s spend an afternoon together and see what I can show you about your phone. I love mine, maybe I can help you make friends with yours! So we got together one day and Mary Helen brought her phone, and her list of questions and we started to chat. Published by MrsGeek, in Newsletter. Tagged with cloud computing, Google Maps, Picasa Tips, smartphone lessons.